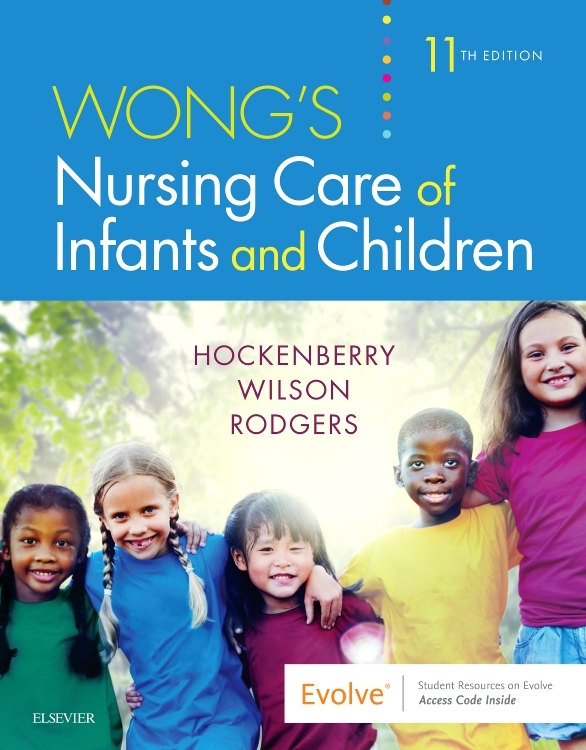 Are you working as a children’s nurse or doing a placement on a children’s ward? 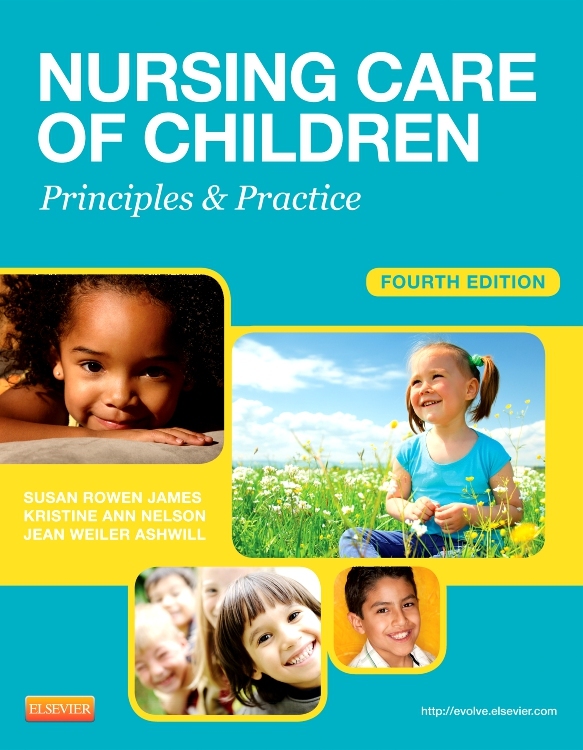 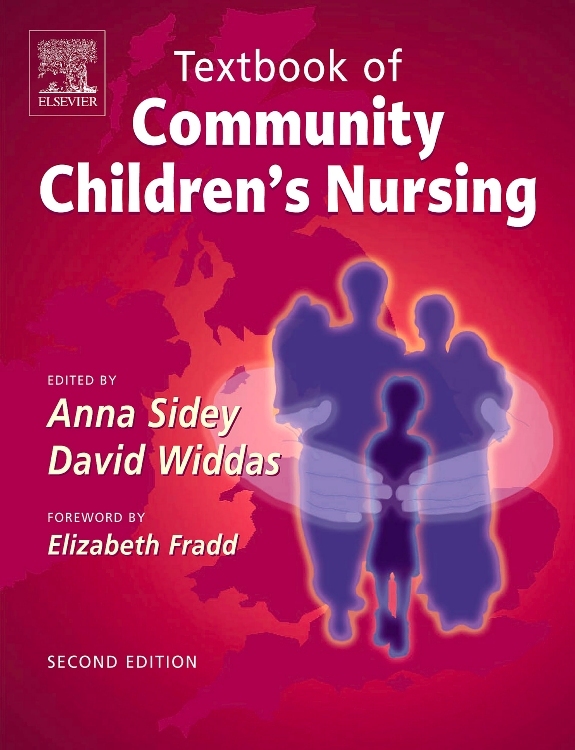 Are you studying to become a great professional involved in nursing children and young people? 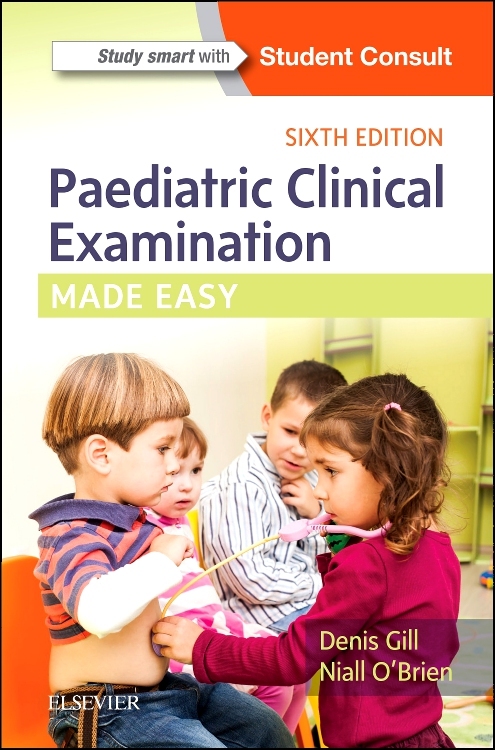 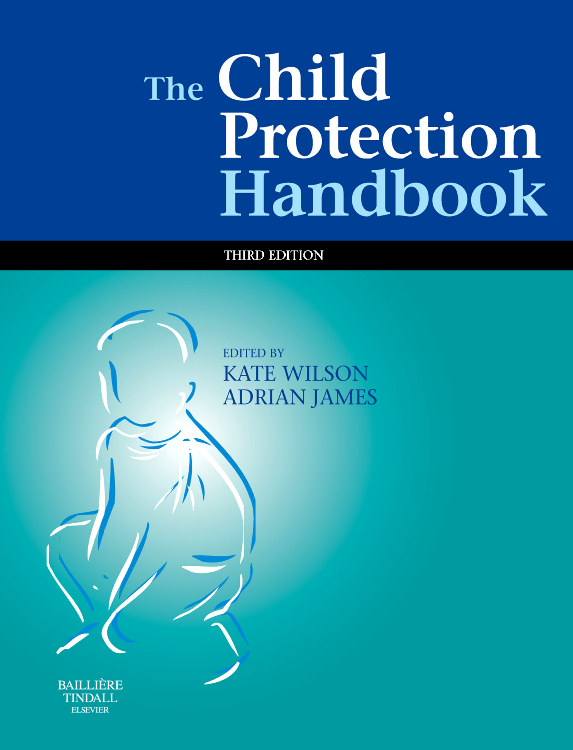 This user friendly, easy to carry textbook is a practical and evidence-based guide which provides those in the early stages of their careers with clinical information and insights. 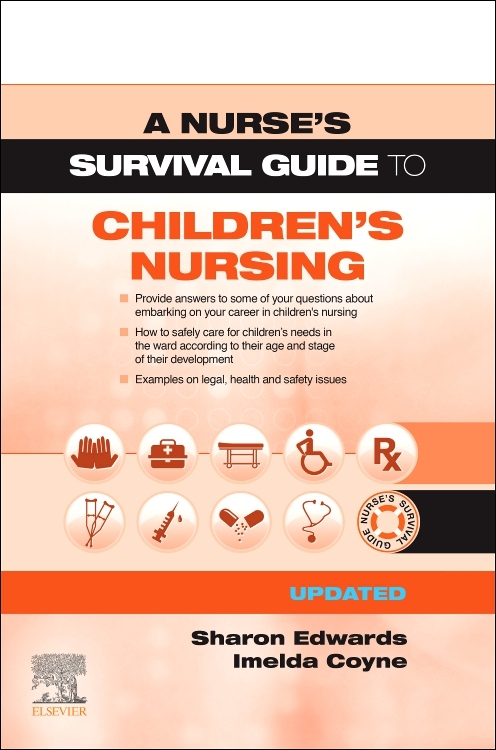 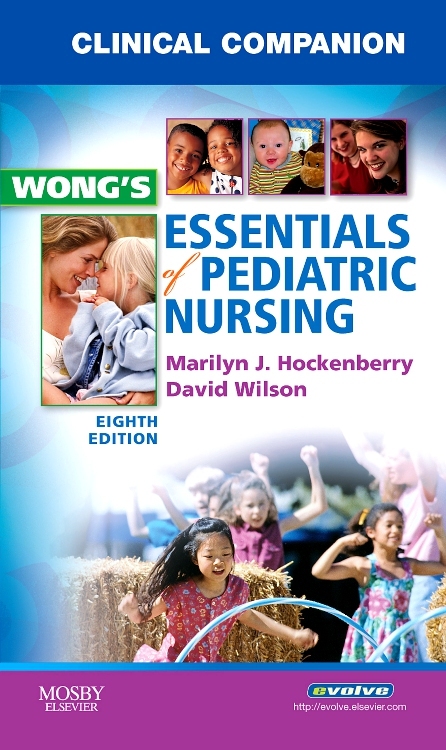 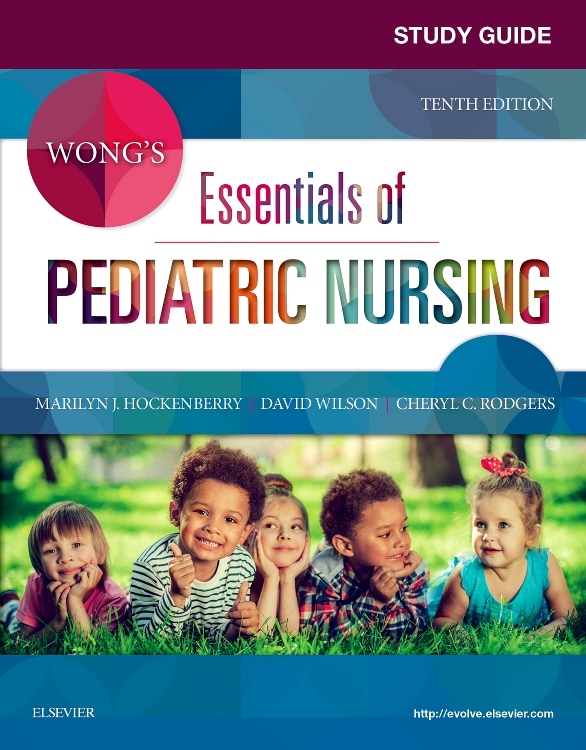 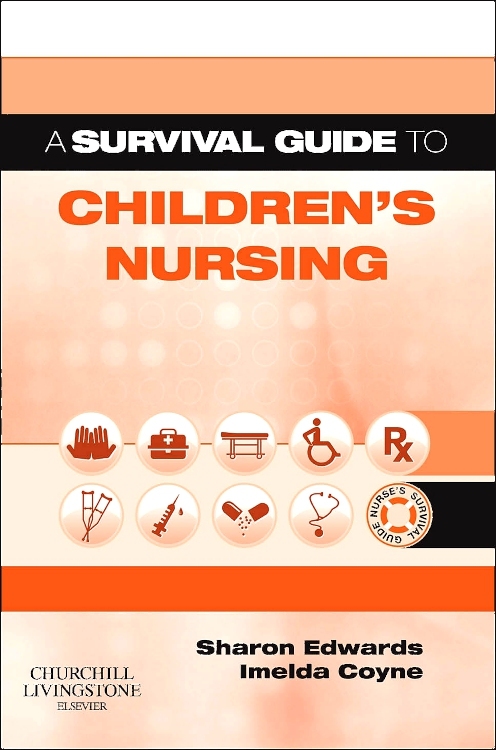 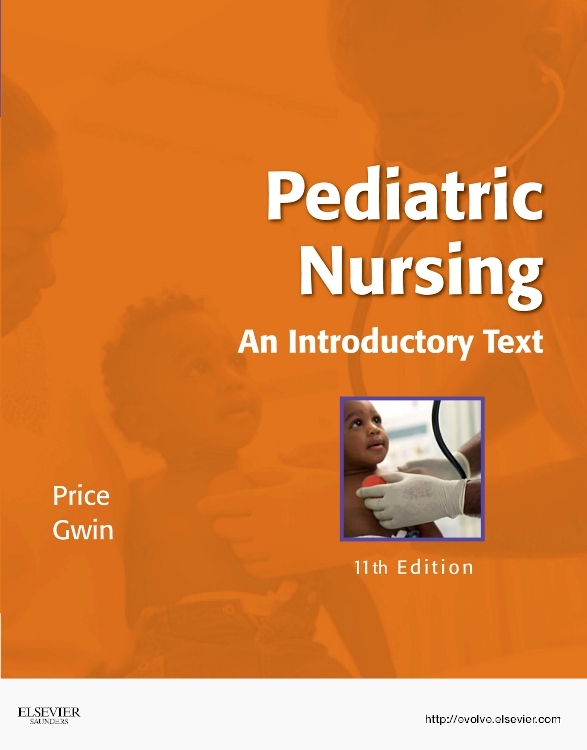 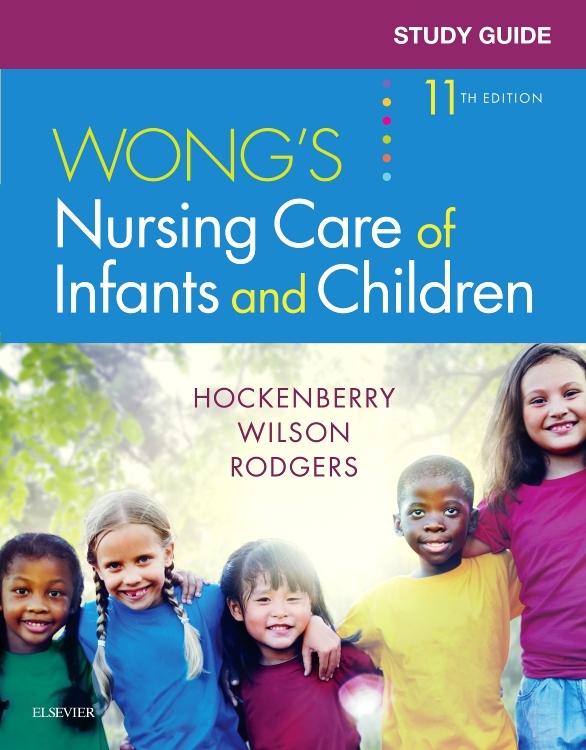 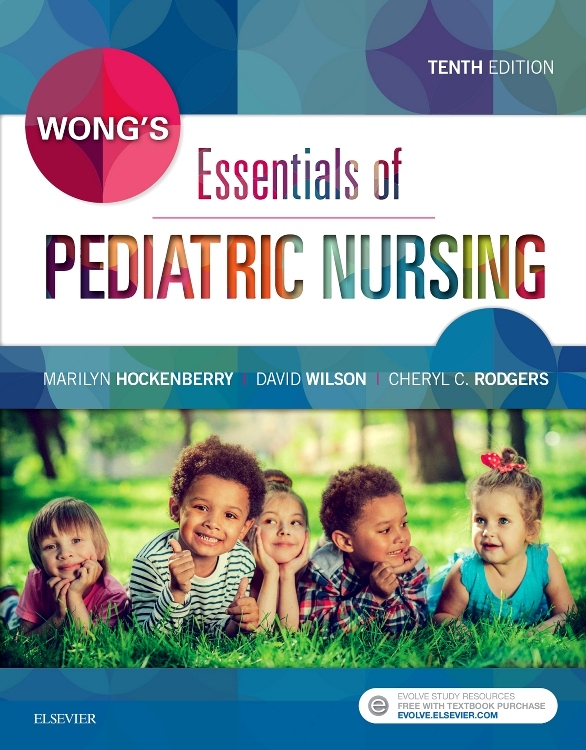 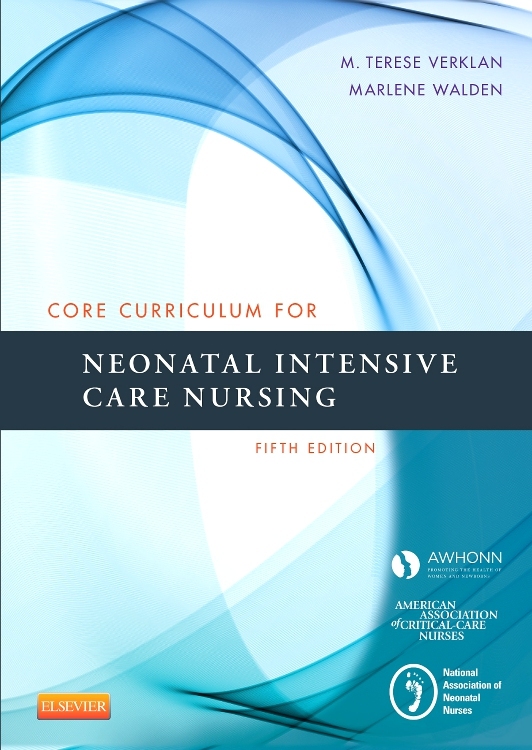 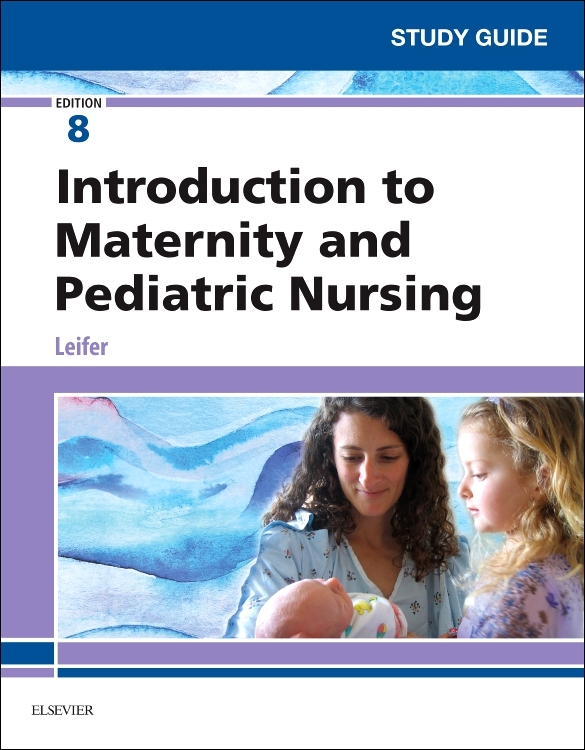 Completely updated and revised content written by authors with extensive nursing experience in the field.